March 9-16, 2019 – SAVE THE DATES! 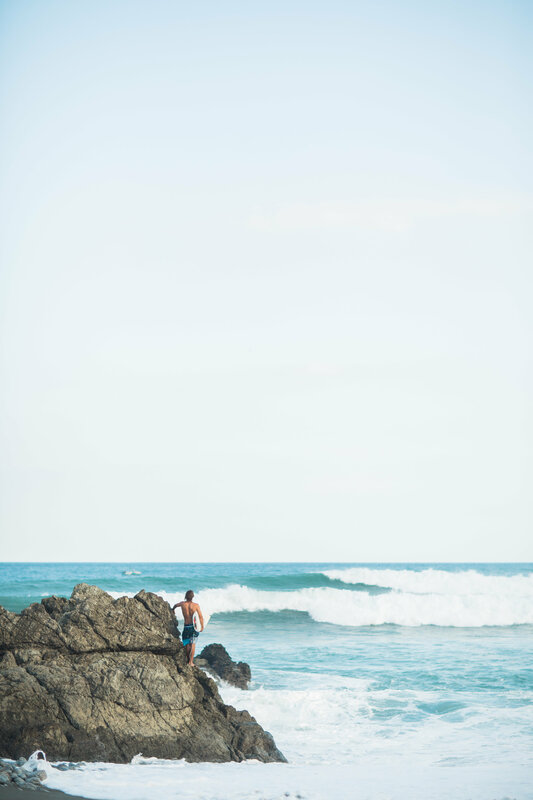 Take a week to deepen your practice, surf, swim, play and nourish yourself by bathing yoursenses in bliss. 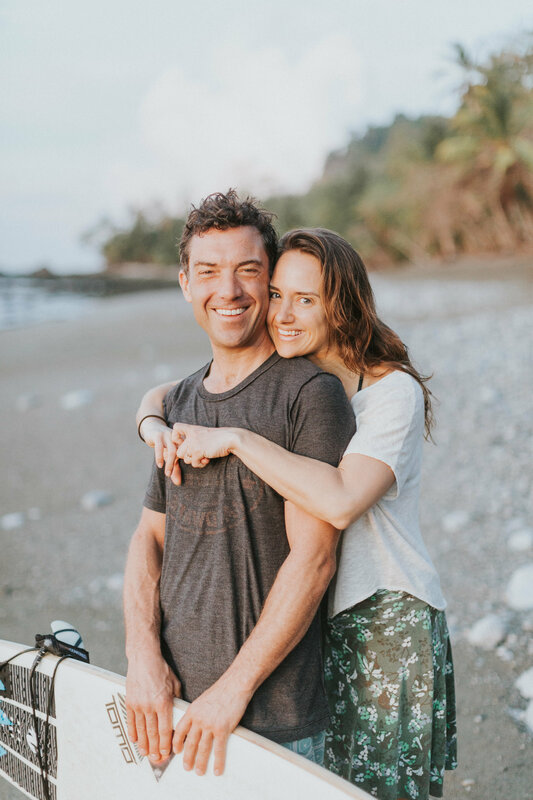 Join husband and wife team, Genell & Saer Huston in the most bio-diverse place on the planet (according to National Geographic), Costa Rica’s Osa Peninsula! 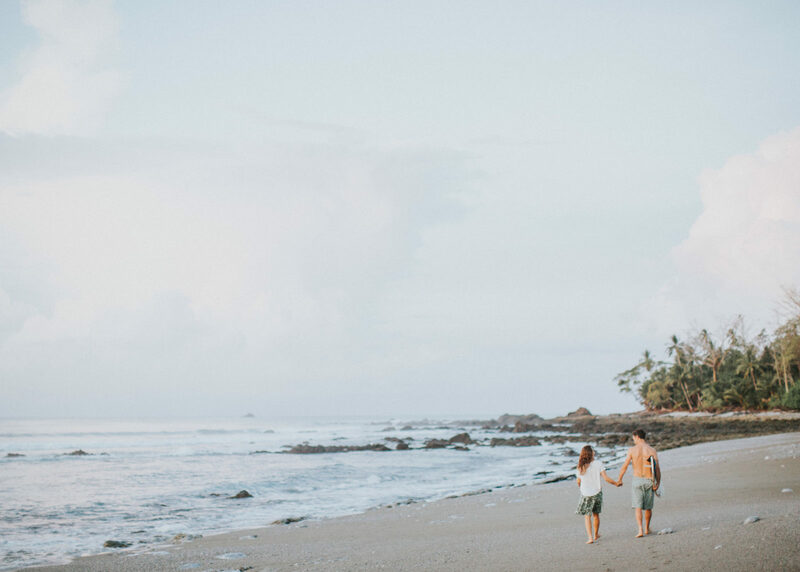 The location of the retreat is Encanta la Vida jungle lodge, which about says it all in the name, encanta la vida = love life. Feel the fullness of life in this magical oceanside jungle. 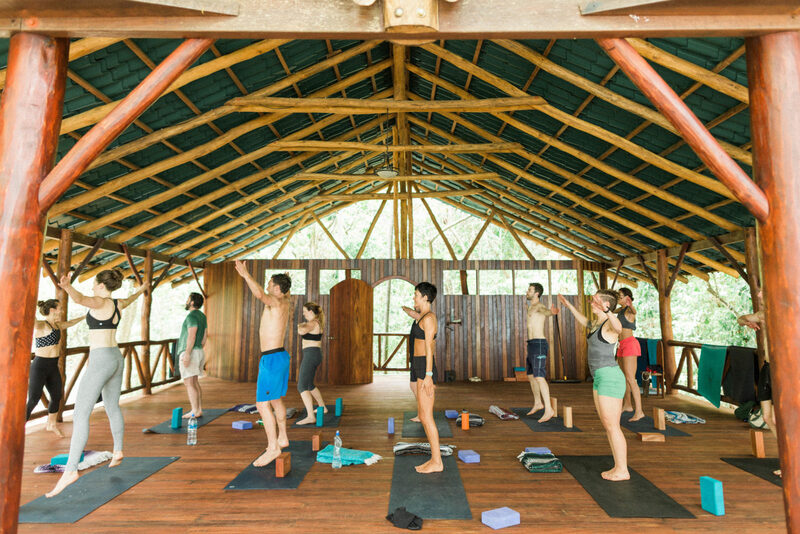 We will spend eight days and seven nights at the Encanta la Vida retreat center and eco-lodge. 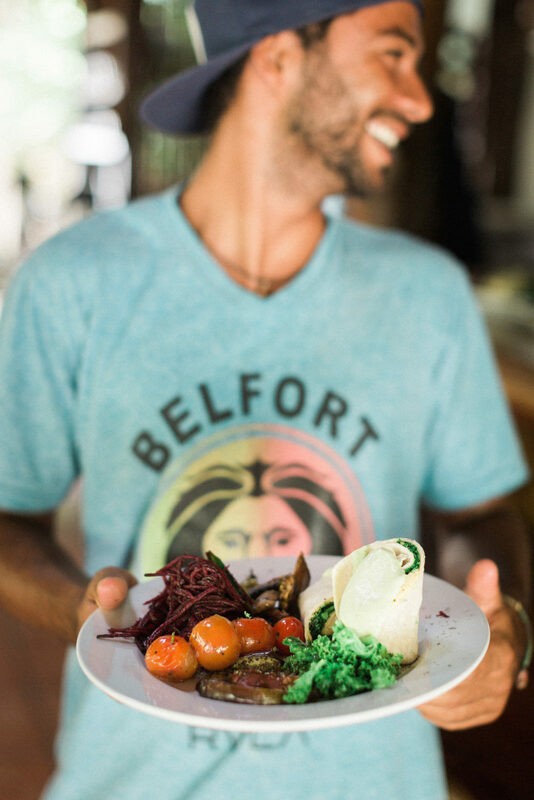 Just a short walk through a canopied jungle, the eco lodge is located steps away from some of the best private and pristine point break beaches for surfers of all levels. 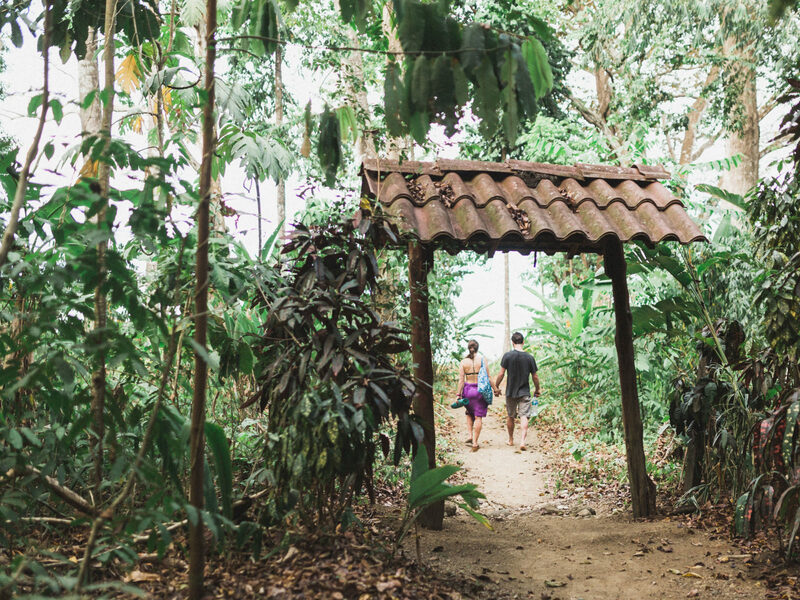 Hike inland from the lodge and explore cool, refreshing waterfalls and abundant wildlife (monkeys, toucans, parrots, to name a few). 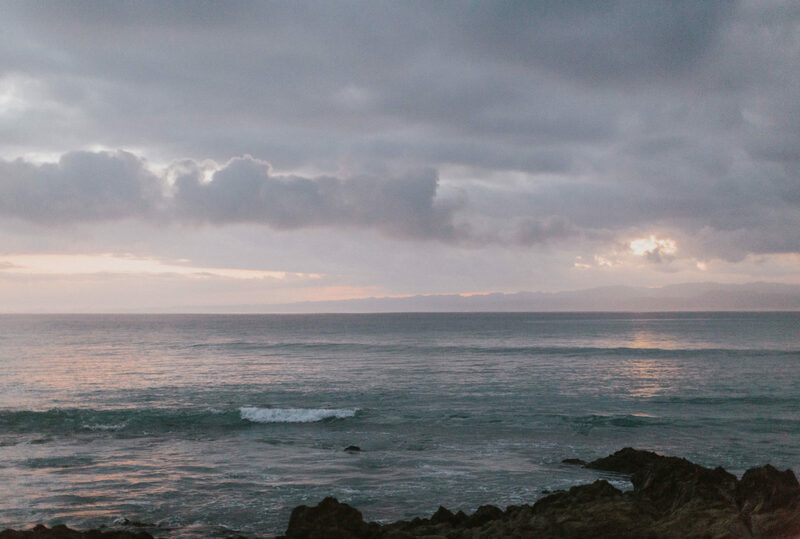 Explore the coastline via beach on horseback or on top the ocean on a stand up paddle board. 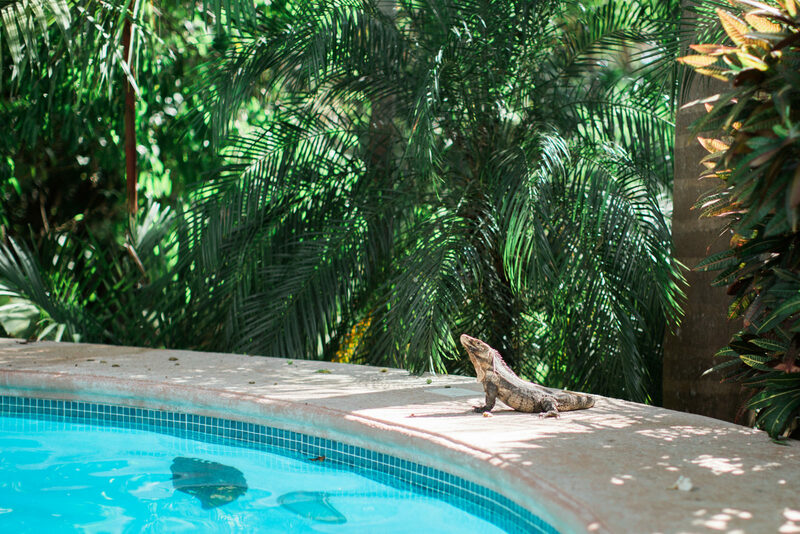 Stay close to home and enjoy a dip in the saltwater pool or laze in your hammock and enjoy a good read or nap. The days on the retreat move with the cycles of light and water. Located just near the equator, the sun rises and sets around 6am and 6pm everyday. 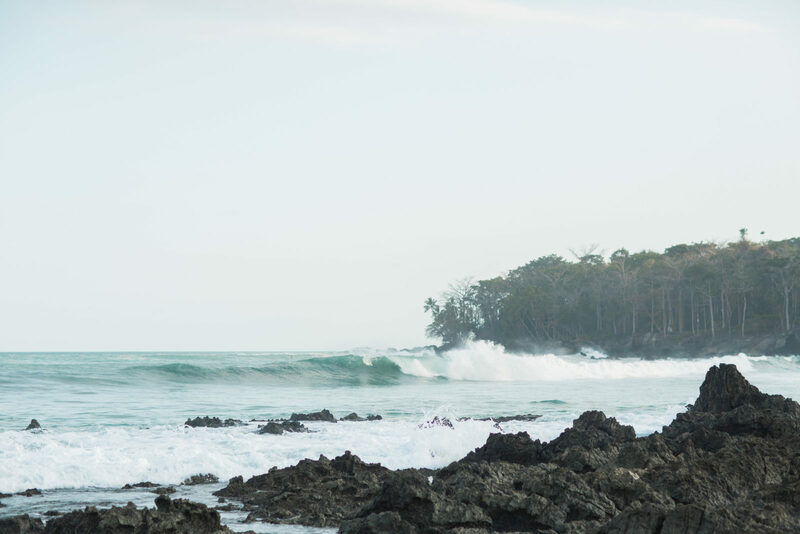 The timings of yoga practice, surf, and free play will shift slightly each day as we work to find optimal tides for surfing and appropriate times for practice. 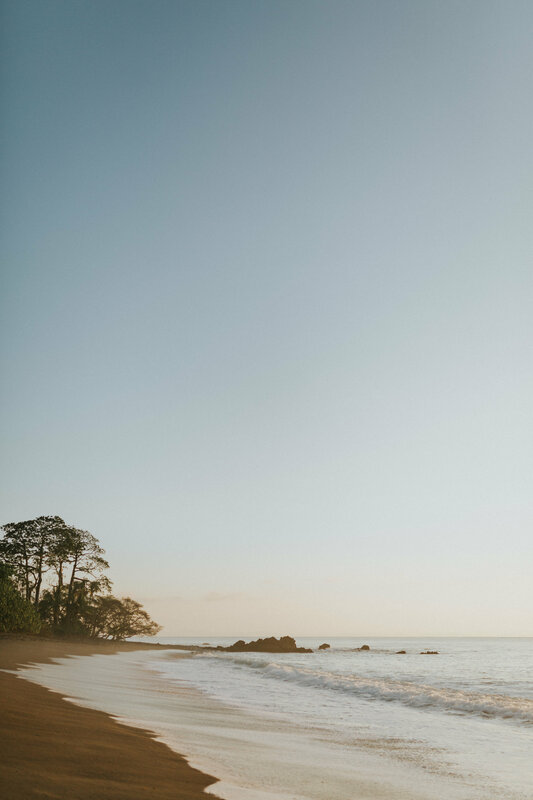 4pm – 5:30pm – grounding evening yoga session – more focus on unwinding at the end of the day – breath-work, restorative postures, and meditation. * The cooks can accommodate special diets and allergy restrictions. Please just notify us ahead of time so they can plan ahead. Though there will be scheduled offerings throughout each day, the days are yours to spend as you wish: surfing (board rentals will be included), yoga, hiking, waterfall rappelling, enjoying spa treatments of massage, Thai massage or facials, bird-watching, walking the coastline, exploring the jungle canopy on a zip-line, or just simply being. 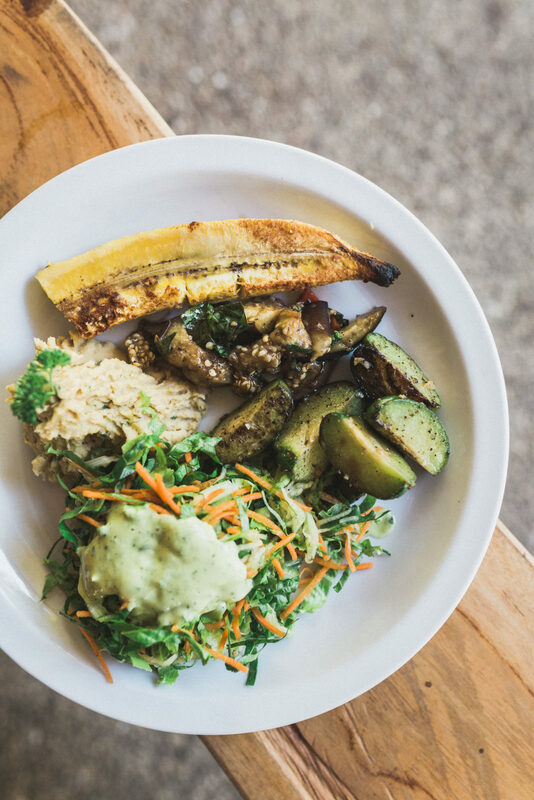 Registration is fully inclusive for eight days and seven nights at the Encanta la Vida retreat center and lodge including three gourmet meals a day showcasing fresh, local ingredients. Price also includes 2 daily yoga classes, surf lessons, and surf board rentals. Travel to and from the retreat center from Puerto Jimenez is included. You are responsible for international and domestic travel to and from Puerto Jimenez. 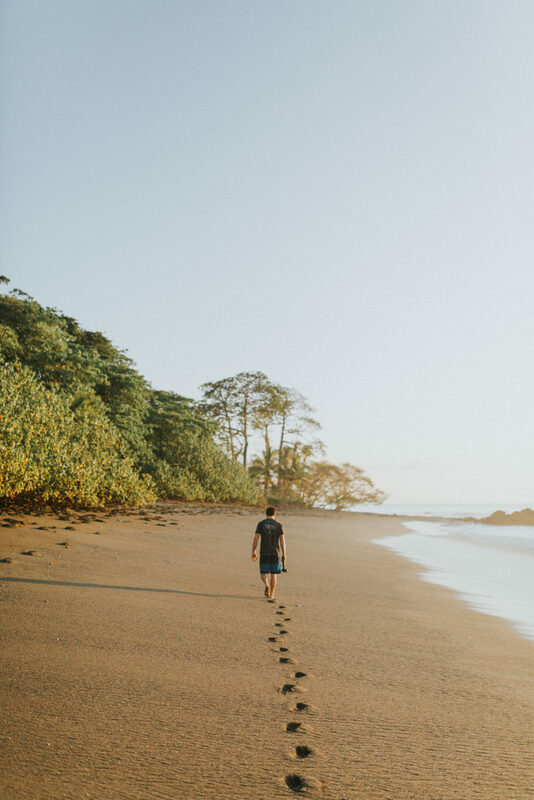 Please visit Encanta la Vida’s website regarding travel information (you secure your own travel to and from Costa Rica). A $500 non-refundable deposit is required upon registration and will hold your space. $1550 shared occupancy – single bed/shared queen bed – shared rooms house up to 5 people. $1850 shared occupancy – single bed/shared queen bed – shared rooms house up to 5 people. Returning Yogis take 10% off any of the above rates. Please be in touch to receive discount code. Please inquire about special rates for infants and kids. You are responsible for own travel cost. Sign up online using credit card. If you cancel after November 28th, 2018, but before Feb. 10th, 2019, you will be refunded the full amount minus a $150 administrative fee and the non-refundable $500 deposit (a total of $650 will be withheld). If you cancel after Feb 10th, 2019 the registrant is required to work out any refund details, if any, directly with the retreat center. At a minimum, the non-refundable deposit will be withheld.